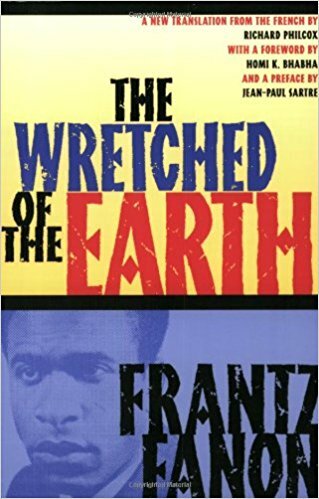 Originally published in 1959 and revised and expanded in 1989, this book asserts that Africans had contributed more to the world than was previously acknowledged. 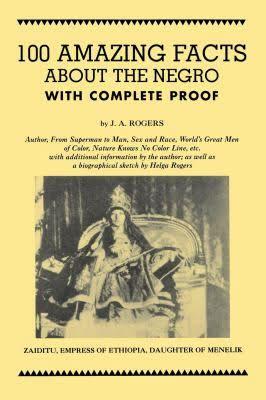 Historian Joel Augustus Rogers devoted a significant amount of his professional life to unearthing facts about people of African ancestry. 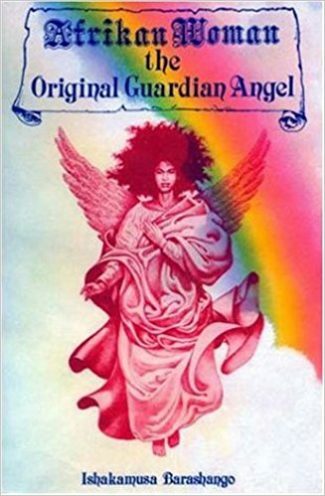 He intended these findings to be a refutation of contemporary racist beliefs about the inferiority of blacks. 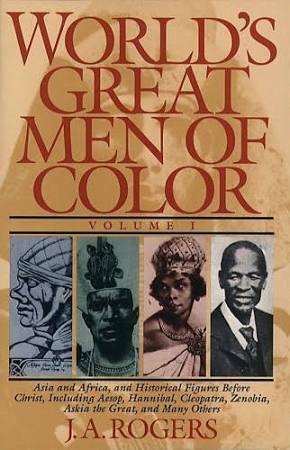 Rogers asserted that the color of skin did not determine intellectual genius, and he publicized the great black civilizations that had flourished in Africa during antiquity. According to Rogers, many ancient African civilizations had been primal molders of Western civilization and culture.